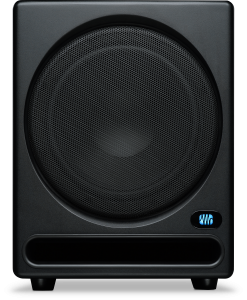 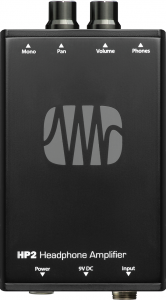 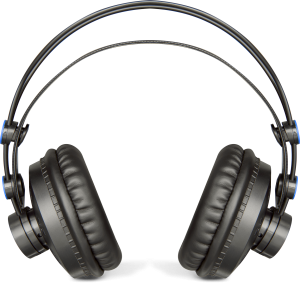 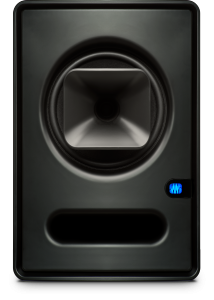 Hear what’s really going on in your tracks with your choice of coaxial, MTM, and AMT monitor-speaker designs, as well as conventional two-way systems and subwoofers. 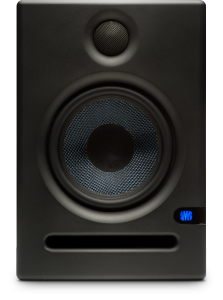 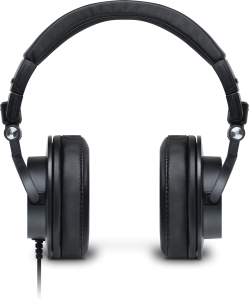 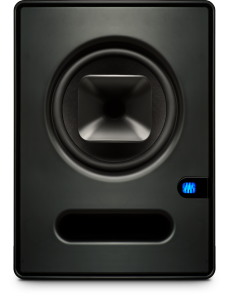 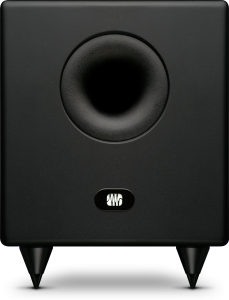 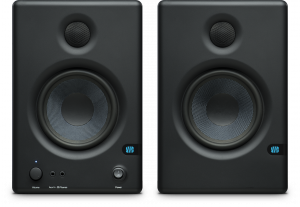 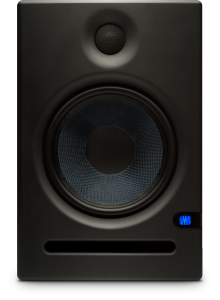 We’ve invested years of research and development, informed by our staff’s extensive recording, mixing, and production experience, to deliver monitors with superior accuracy, clarity, and definition. 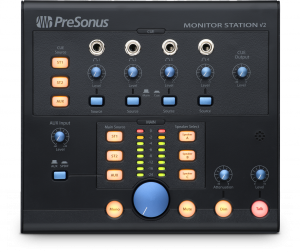 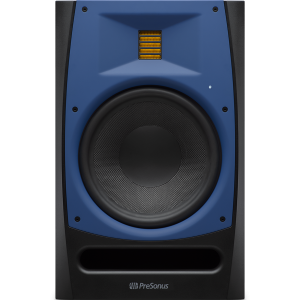 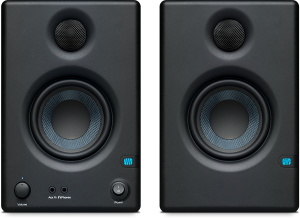 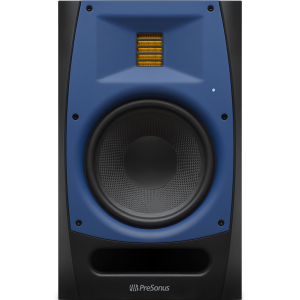 Whether you’re buying your first professional reference monitors or are a long-time studio veteran, PreSonus® has a monitoring system that’s perfect for your needs, budget, and mixing environment.